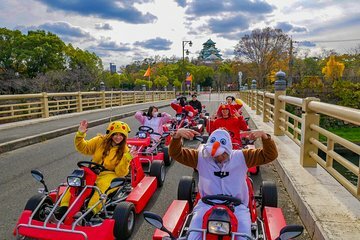 Discover Osaka’s highlights in this quirky Go Kart tour.  You’ll be photo-ready, as there are plenty of funny character costumes to choose from. It’ll be a hassle-free tour as Go Kart rental, costume rental, insurance, and fuel are included. See lots of Osaka’s top sites like Tsutenkaku Tower, and Kitashinchi area, and you won’t have to worry about losing your group, as it’s a small-group tour.